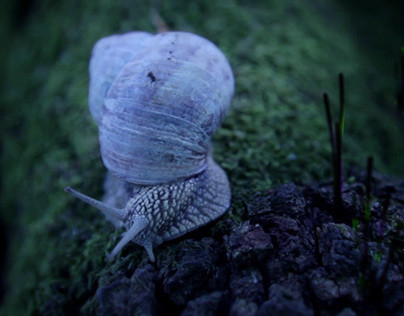 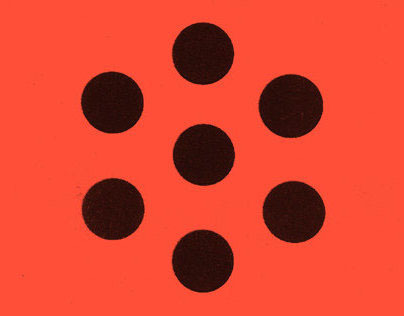 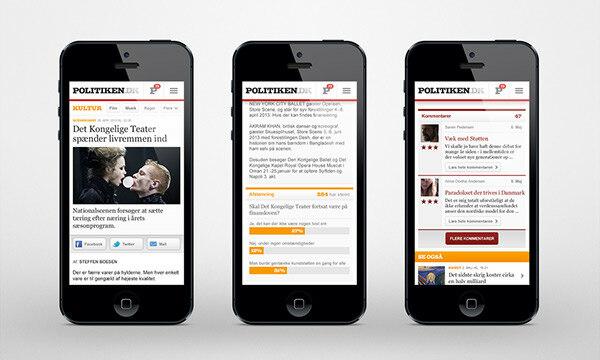 Politiken is a award winning Danish newspaper, with a long history of excellence and an intensely loyal readership. 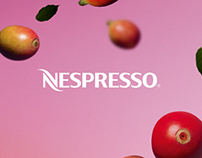 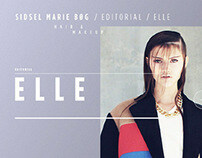 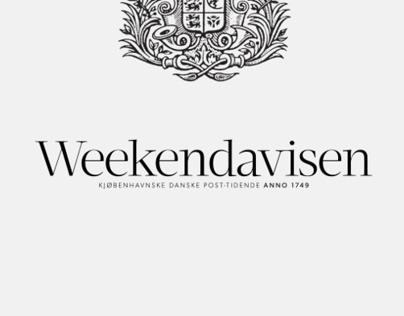 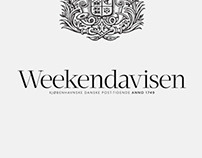 It is Denmark’s second-largest morning newspaper, and has been published since 1884. 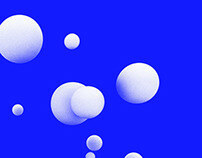 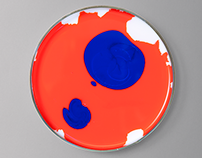 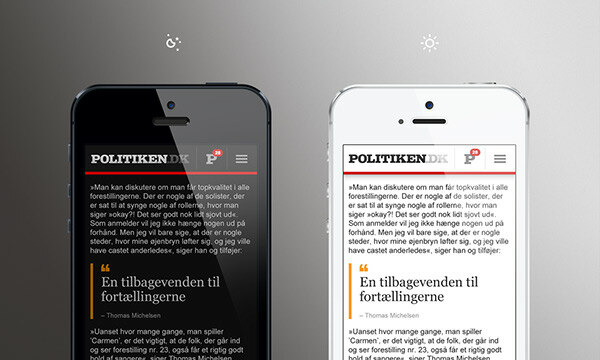 Politiken has won numerous award for its excellent design and ability to set new standards for modern news design. 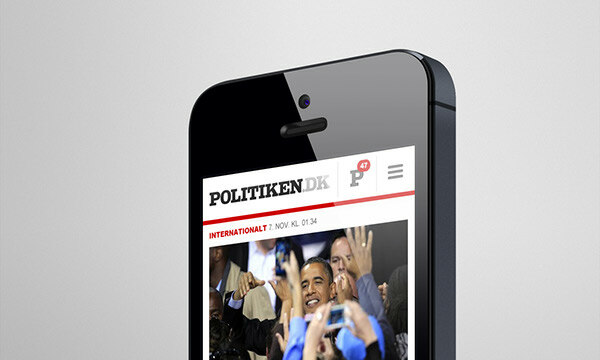 Politiken.dk Mobil is today one of the moset visited mobile website in Denmark with visits from more that 600.000 mobile devices and over 12 million page views per month. 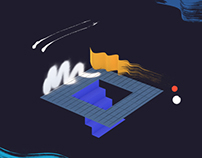 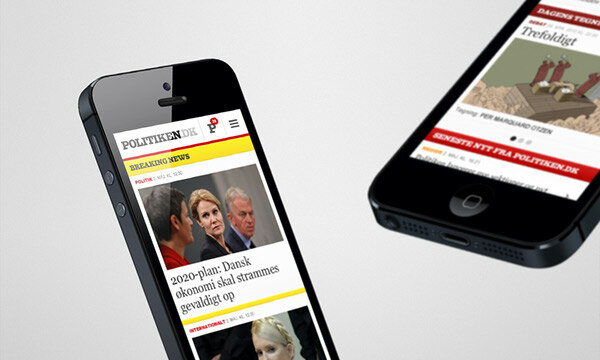 The mobile website is no longer the users second choice, it must resemble the main website in terms of content and design. 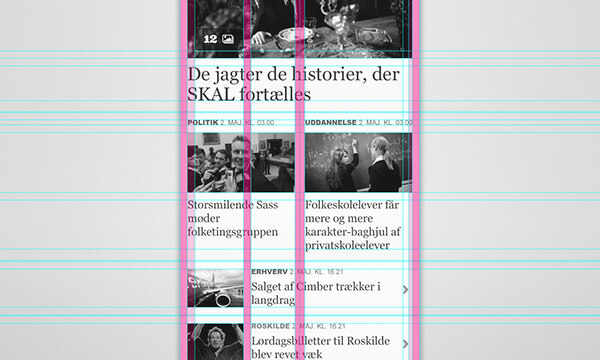 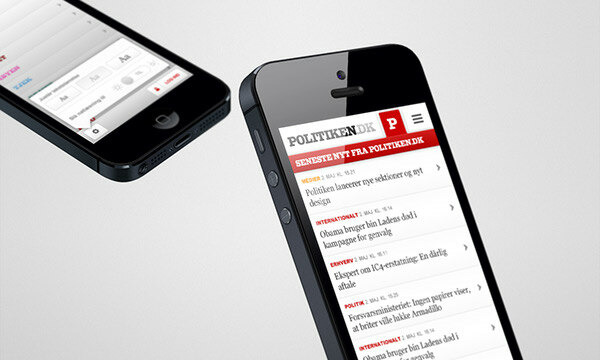 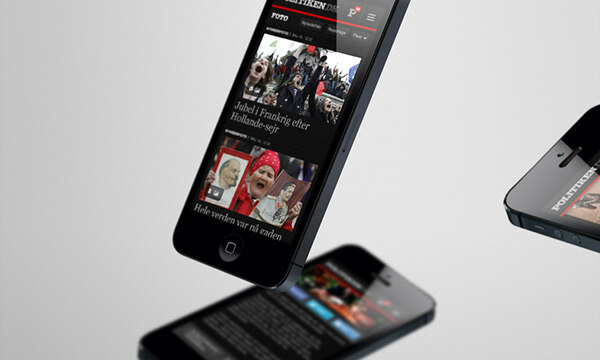 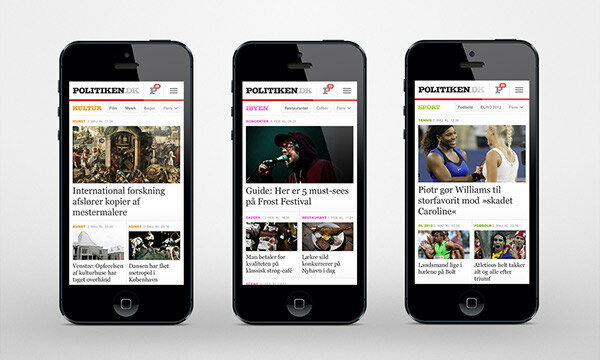 Mobile website for Politiken, Denmark’s second-largest morning newspaper.